Premier Developer Consultant Randy Patterson explores how to mix Windows and Linux containers with Docker Compose. 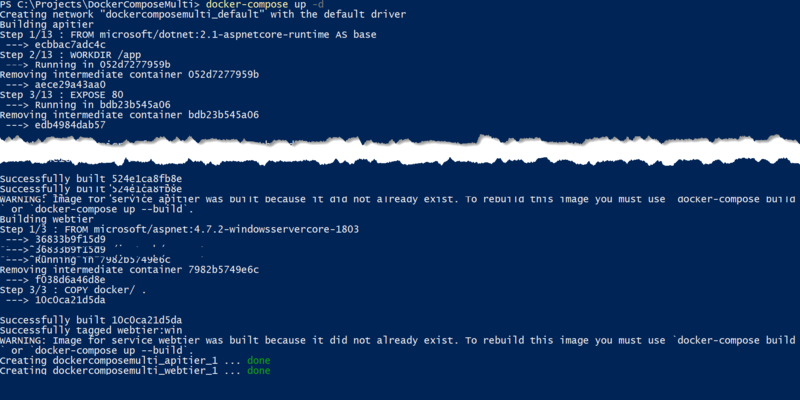 Running Linux containers on a Windows host has been available for awhile now. However, getting Windows and Linux containers to communicate without Docker Compose results in using the containers’ IP Addresses. This is not a good solution since container IP Addresses change often. A better solution is to take advantage of the Docker Compose networking and use the service name instead of the IP address. A Windows host has no problem running Linux containers but Docker Compose does not automatically support multi-platform hosts. The platform configuration option was added to Docker Compose files starting with version 2.4 and then removed beginning with version 3.x. It is a know bug and the expectation is that the platform option will return soon. When this article was written, it has not yet appeared in version 3.x so we will continue to use file format version 2.4 for our Docker Compose yaml files. Running Linux containers on Windows and platform support in Docker Compose requires Windows 1803 or greater. 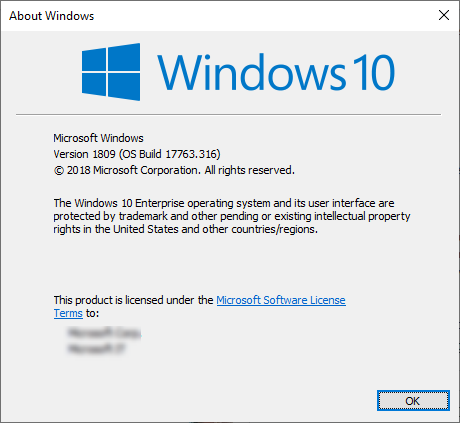 I am running Windows 10 1809. In addition, you must be running the latest version of Docker for Windows and have the experimental features enabled. If you are running different versions of Windows or Docker your mileage may vary. Webtier.sln – Asp.Net MVC application running .NET Framework 4.6.x and a Dockerfile for creating a Windows image hosting IIS. 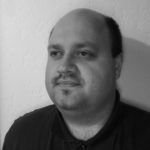 The docker-compose.yml file, located in the root of the solution, adds the platform: windows parameter to the webtier service and the platform: linux parameter to the apitier service. Docker Compose will create the images if they do not already exist, then create the virtual network to host the containers and finally start the containers in the correct order. If the Windows Web Tier was able to communicate with the Linux API Tier, you will see the id for each of the containers (your id’s will be different) on the web page. 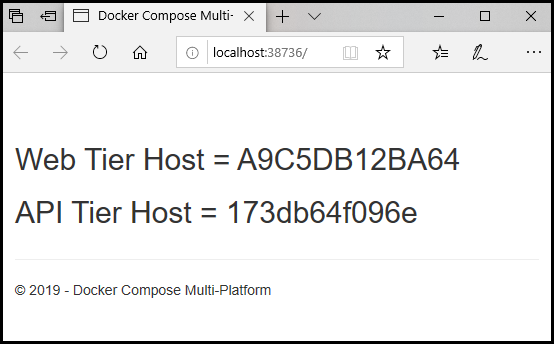 Using the platform option in your configuration files allows Docker Compose to mix Windows and Linux containers when hosted on a multi-platform host like Windows. Keep in mind that this is an experimental feature and is not yet ready for production environments. Thanks for the comment Christian. LCOW containers taking a long time to stop is a known issue that hasn't been fixed yet. I don't always experience it with 'docker stop' but I do with 'docker-compose down'. Just be patient for now and don't kill the process. 'docker-compose down' will also remove the network it created and if that gets interupted it can be difficult to fix.